Plastic recycling is a growing part of waste management. 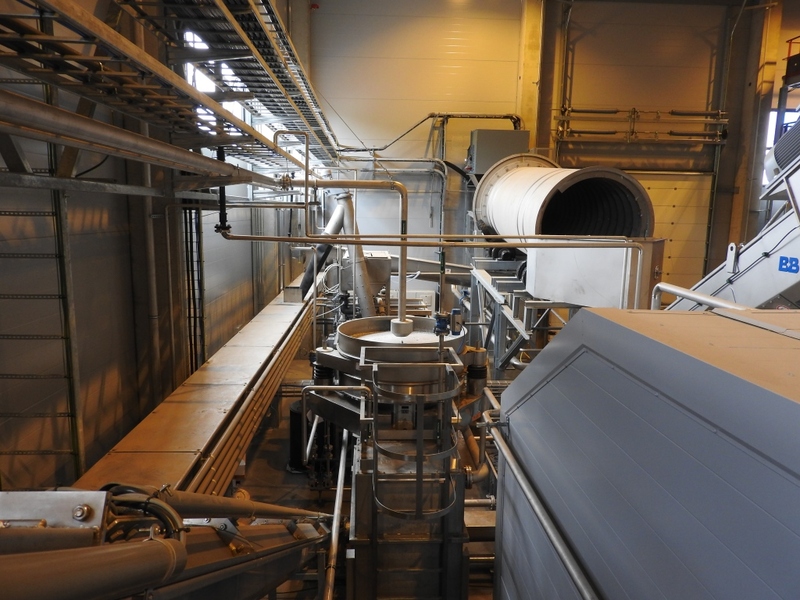 Quality of sorting, washing and separation machinery is becoming increasingly important. Besides supplying standard units, we offer custom-made machines, full installations, spare parts, and maintenance support. At B+B we aim to increase the recycling of plastics because this benefits the planet (lower production of new resources, lower energy consumption, and lower CO2 emissions), people (growing industry creating new jobs), and profit (profitable plants). Want to know more about B+B?